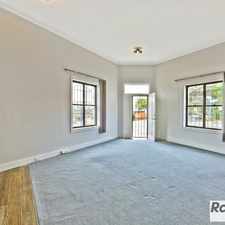 58 Authur Street is a five minute walk from the T3 Bankstown Line at the Marrickville Station Platform 1 stop. This apartment is in the Marrickville neighborhood in Sydney. Nearby parks include McNeilly Park, Louisa Lawson Reserve and Jarvie Park.  58 Authur Street has a Walk Score of 90 out of 100. This location is a Walker’s Paradise so daily errands do not require a car. 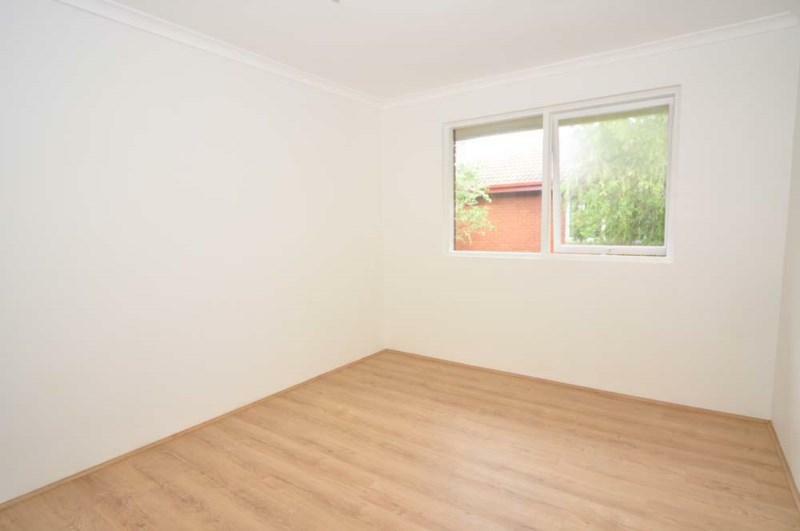 This lovely top floor one bedroom security unit with built-in features a large open-plan living and dining area with new kitchen, floor boards through out and car space. Just moments to the heart and soul of all Marrickville has to offer, from a vibrant array of cafes, shops and restaurants to all public transport, including Marrickville railway station. Just moments to the heart and soul of all Marrickville has to offer, from a vibrant array of cafes, shops and restaurants to all public transport, including Marrickville railway station. Explore how far you can travel by car, bus, bike and foot from 58 Authur Street. 58 Authur Street has excellent transit which means transit is convenient for most trips. 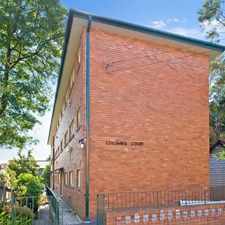 View all Marrickville apartments on a map. 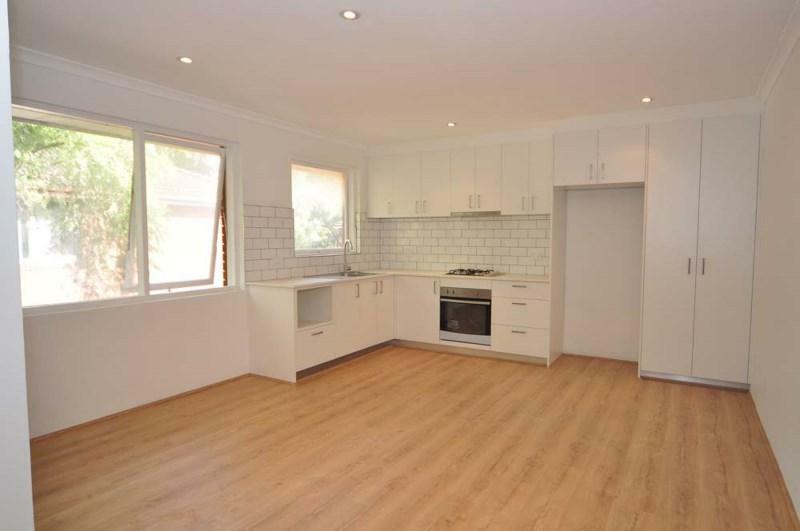 LEASED FOR $920 PER WEEK - RAY WHITE INNER WEST RENTALS!!! 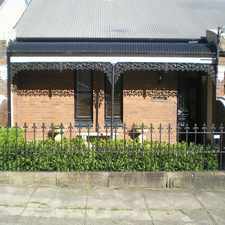 58 Authur Street is in the Marrickville neighborhood. Marrickville is the 83rd most walkable neighborhood in Sydney with a neighborhood Walk Score of 80. 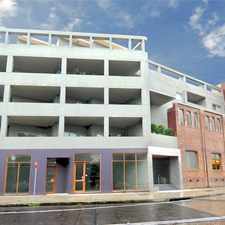 Modern & Spacious Studio For Lease ! 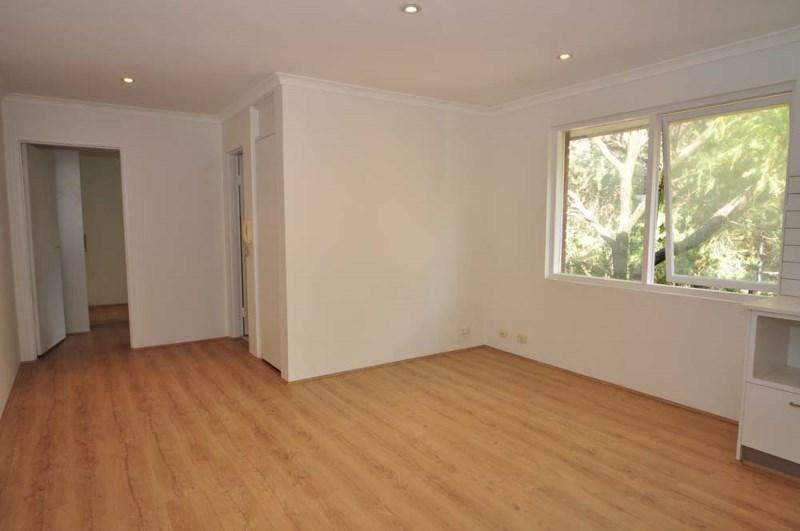 ONE BEDROOM UNIT IN THE HEART OF BONDI BEACH!